"If you are a sexual predator in ... Kentucky, we're going to come after you," Kentucky State Police Commissioner Richard Sanders said at a press conference. "And we now have new equipment to come after you quicker. We now have another way to identify who you are." The ANDE system received FBI approval last year for use in accredited laboratories, the company's website says. A cheek swab is inserted into an ANDE device roughly the size of an office photocopier and results appear within hours. Officials used the company's rapid DNA equipment last year to try to identify victims of a wildfire that swept through Northern California. 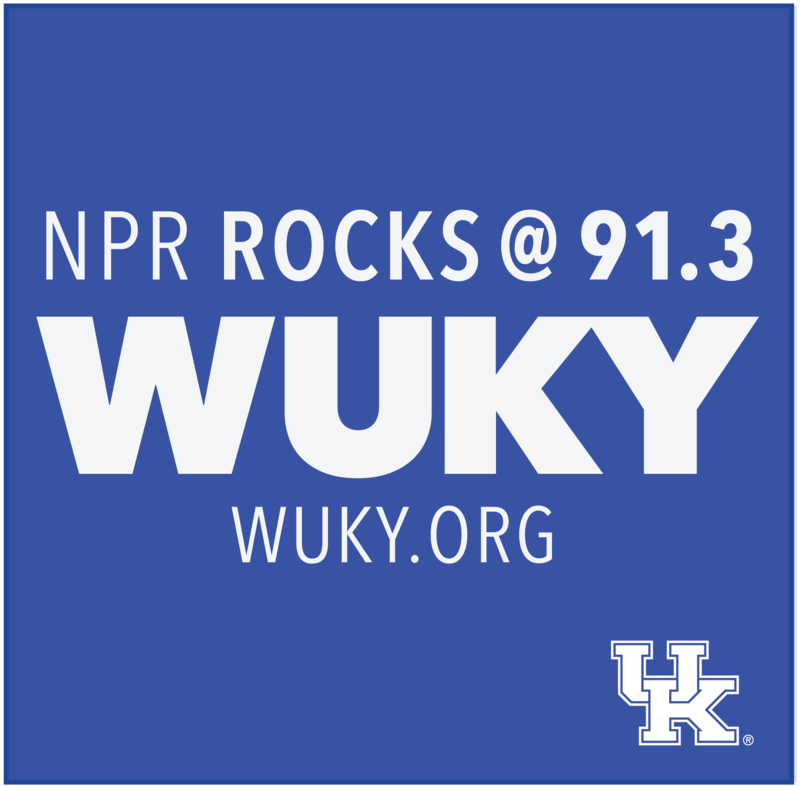 Nearly 2,000 sexual assaults are reported every year in Kentucky, and it's estimated that nearly twice that number go unreported, Sanders said. Republican Gov. Matt Bevin, who is seeking re-election this year, said he intends to include funding for the new crime-fighting technology in his state budget proposal next year. Bevin said the system's potential in helping law enforcement combat sexual crimes is "extraordinary." Officials touted the system's ability to speed the processing of sexual assault kits. 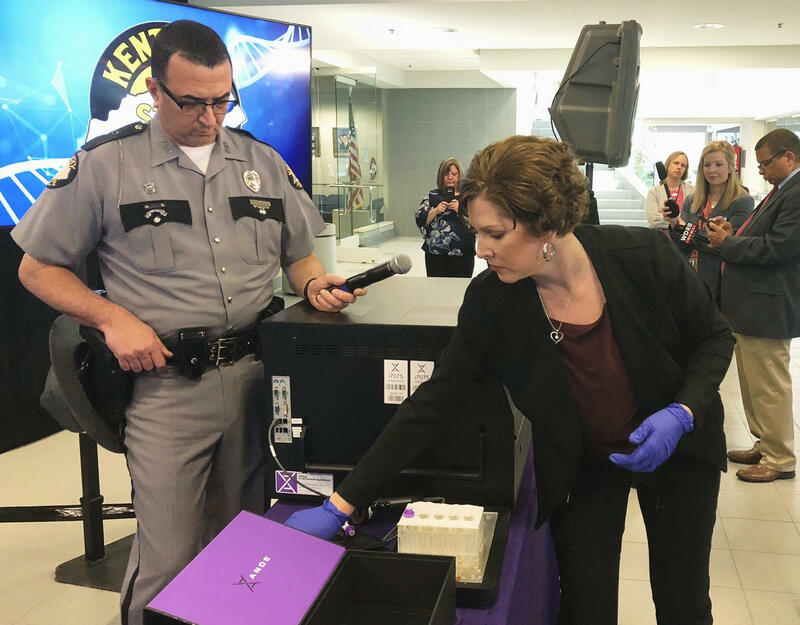 In recent years, Kentucky worked through a massive backlog of untested kits at police agencies statewide. Democratic state Sen. Denise Harper Angel, who has championed the issue, said in a statement that use of the technology shows Kentucky's commitment to "provide swift justice" for victims of sexual assault. The technology generates a "DNA ID," officials said. It does not reveal information about someone's appearance or medical or behavioral conditions — a level of privacy that removes bias and produces objective information to assist criminal investigations, they said. Kentucky Attorney General Andy Beshear is co-hosting a national workshop on helping law enforcement handle of sexual assault forensic kits that have not been submitted for testing.